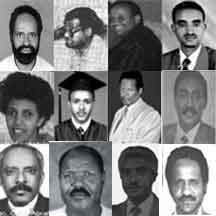 ገድሊ ኤርተራ መዓስ ተጀመረ? 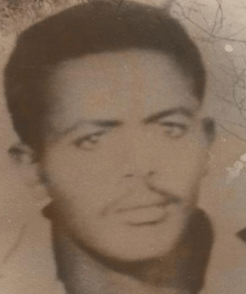 ብመንከ? 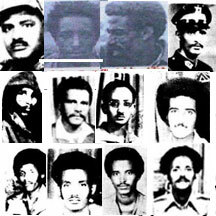 EHREA is a Web Archive which was set up to compile all human rights violations committed by the present regime since 1991, and all crimes committed against innocent fighters and civilians by former veteran (ELF and EPLF)liberation front leaders, who are currently either in the Eritrean government or in one of the opposition groups.